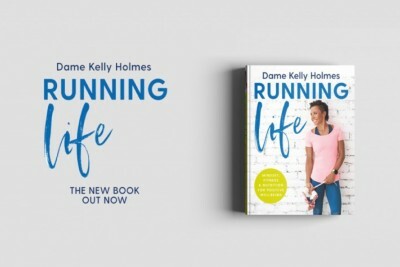 Double Olympic Champion Col. Dame Kelly Holmes MBE (mil) is one of the UK’s most popular athletes, respected throughout the world as a role model and an inspiration. Setting and still holding the British records in the 800m and 1000m, Kelly is an Olympic, Commonwealth and European champion that has achieved seven Gold, eight Silver and four Bronze medals throughout her career. This includes her double win in the 800m and 1500m at the 2004 Olympic Games in Athens, becoming the first Briton in over 80 years to do so. After her Olympic success, she won BBC Sports Personality of the Year, European Athlete of the Year and was honoured with a Damehood from the Queen. Kelly is one of the most sought-after motivational speakers, having inspired and motivated audiences in the UK and around the world. Her enthusiastic and energetic speeches are rooted in her unique achievements as a double Olympic champion and are synonymous with focus, self-belief, drive, determination and success. 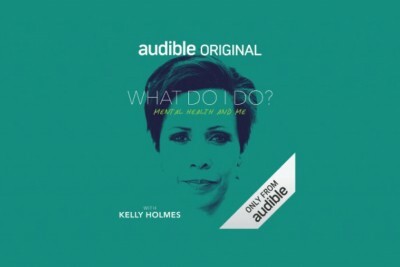 Kelly also specialises in Mental Health talks focusing on mental wellbeing in the workplace, drawing from her own experiences of depression and her Mental Health First Aid training.